Looking for a utility you can deploy and use at the district, school, or classroom levels? 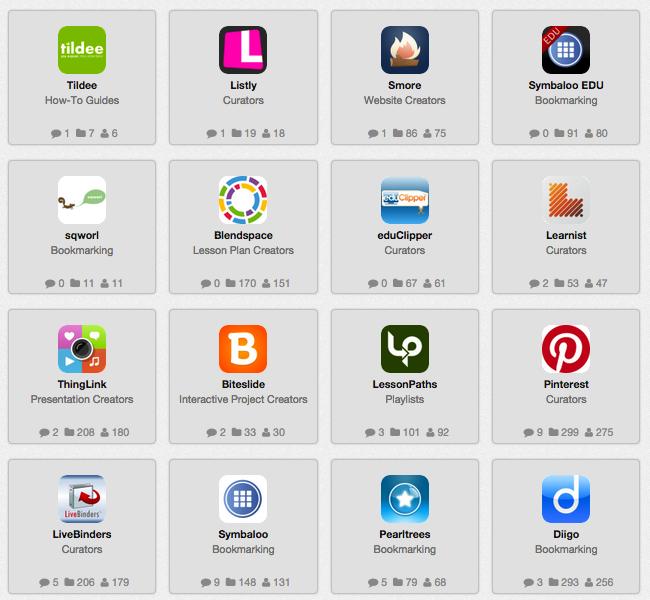 Here are a set of useful tools that can use to make your lives, and the lives of other teachers, a little bit easier. Finding funding is frustrating, so this tool offers teachers a way to try crowdfunding. Aggregates all of your cloud drives into one, such as Dropbox, Google Drive, and OneDrive. Converts classroom papers, images, ebooks, etc into Google Drive-friendly files using OCR and other technologies. Encourage positive classroom behaviors using this online points-based tracking and reward system. This one is curated by teacher-librarian Dr. Joyce Valenza. This is curated by educator Elena Tobin.